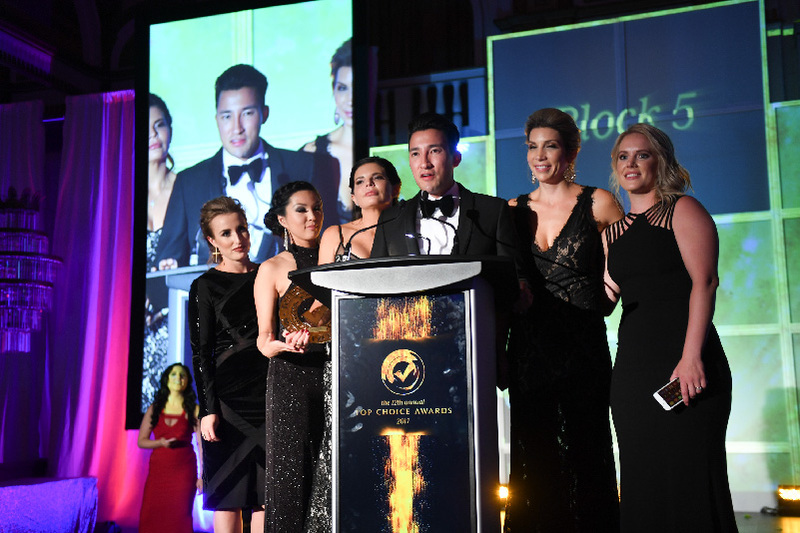 Recognition, where it's due, is the core belief at Top Choice Awards. As the people vote for their favourite businesses in their city, others are graced with a list of trusted businesses that they can turn to for everyday services. 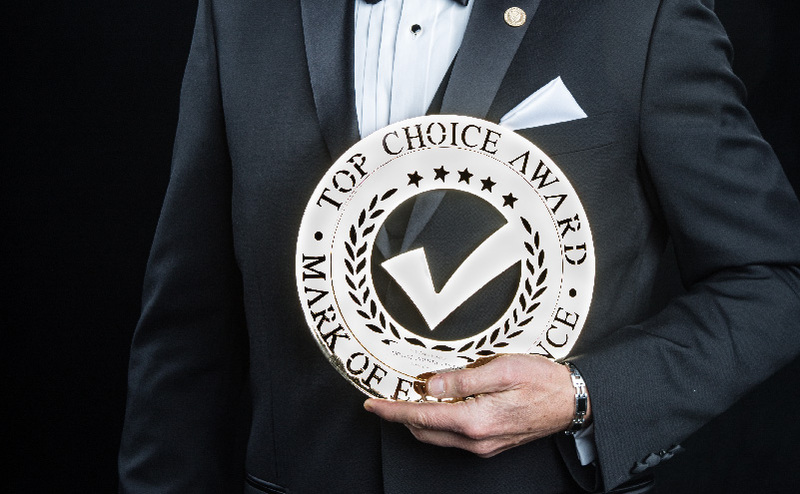 There are numerous benefits to winning the Top Choice Award. 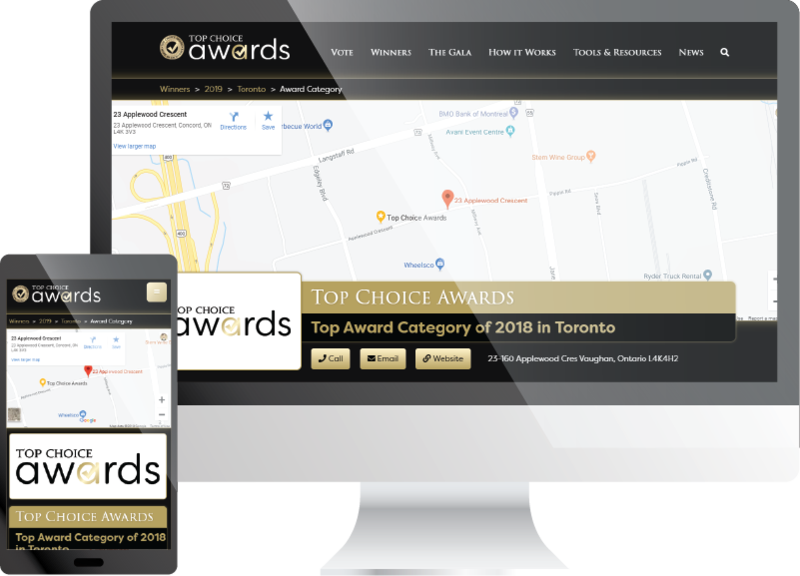 Top Choice Award winners are entitled to the opportunity of participating in one of the four options of the TCA Promotion System and garner its unique benefits. 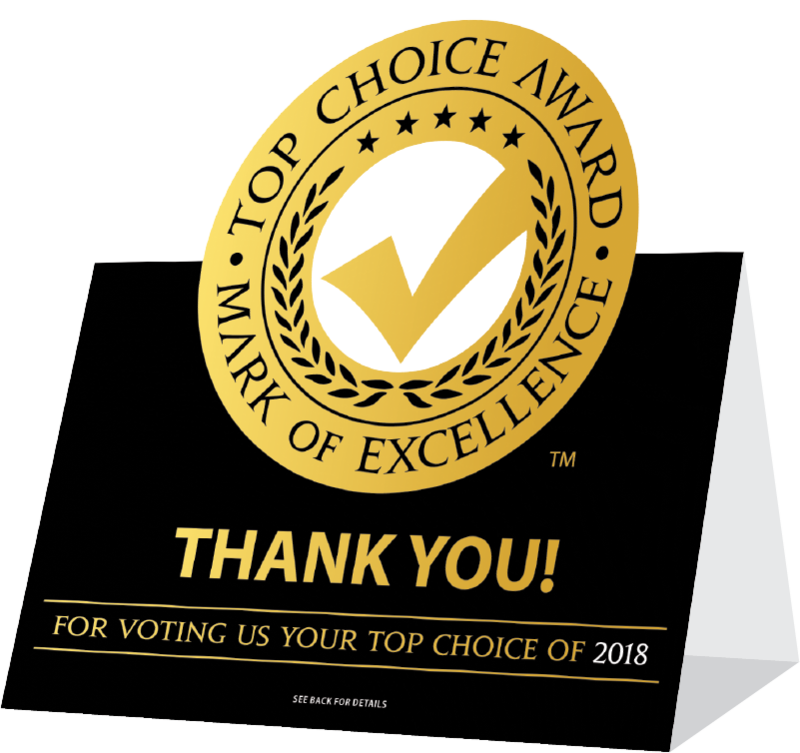 Gain the rights to use the trade-marked 2018 Top Choice Award™ logo in your stationary, sales presentations, television and newspaper ads, website and all other promotions. 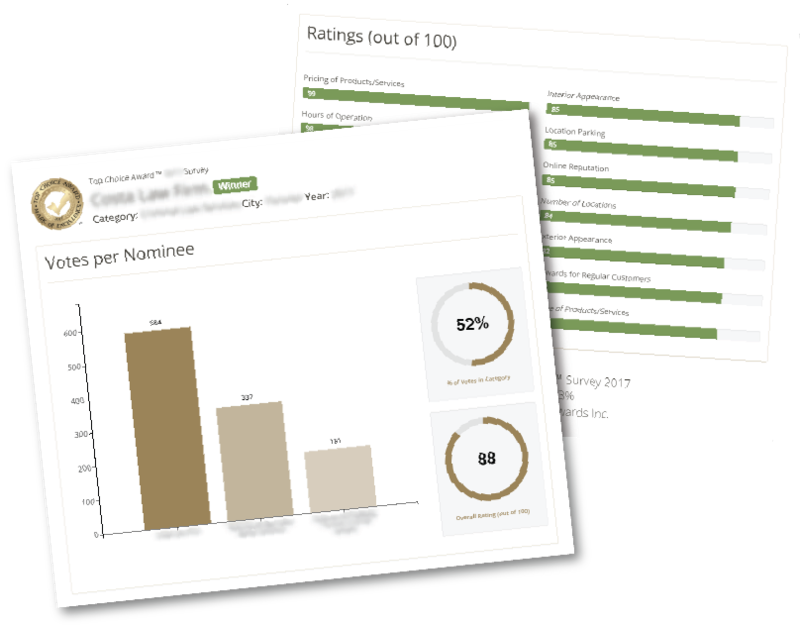 Get important insight into what your customers feel about your business. Including their ratings, positive feedback and honest critiques. Add shine to your business interior, with our luxurious pop-up displays. Smooth velvet and gold foil “pop” to ensure recognition. Includes your company logo, map, social media and contact form on your profile. Boost your SEO and generate leads. 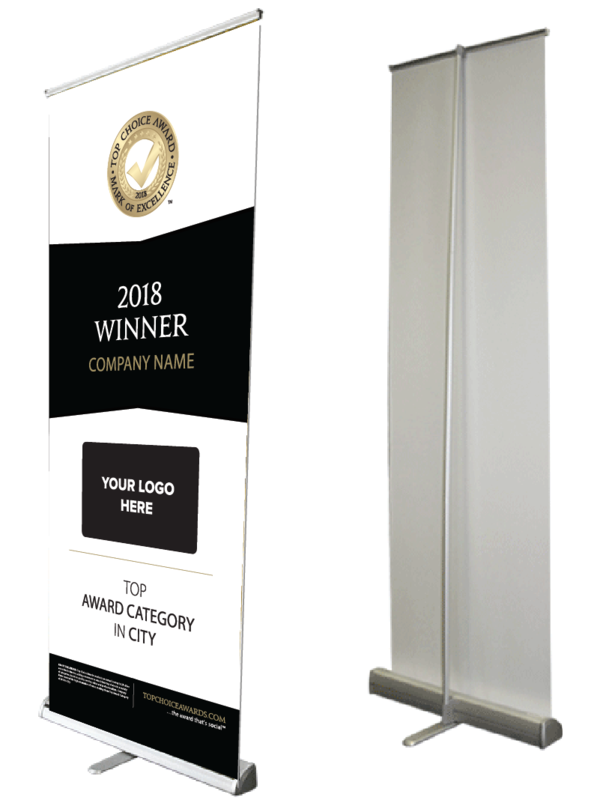 Add a symbol of confidence to your place of business with a stunning 9” brass replica of the Top Choice Award™. Remind your staff and customers about the level of excellence you strive for. Let customers know you are Top Choice with decals for your business front. Vehicle decals are also available. This custom 88” by 33” retractable banner is easy-to-use and provides a bold way to make your excellence stand out. 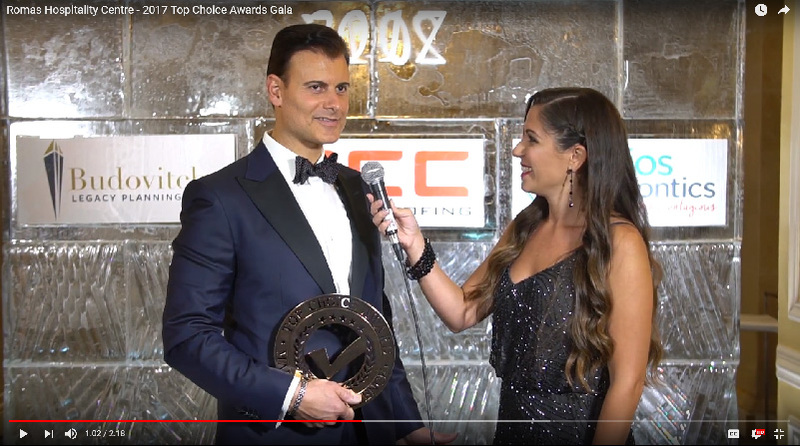 Highlights from YOUR night at the Top Choice Award gala, includes your speech on stage (for Gala Pkg participants) and a personal interview about your business. Your video is posted on our channel and shared with our network. Enjoy your moment in the spotlight by being a part of the event program and give a speech as you receive your award on-stage. 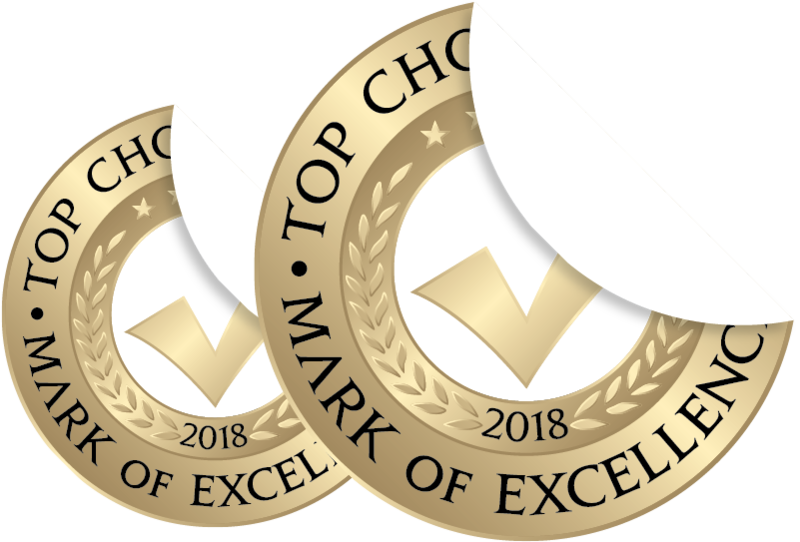 Top Choice Magazine is dedicated to showcasing excellence. The magazine is published bi-annually and is a reliable guide to the top products and services in your community! Showcase your winning status with a unique opportunity to reach potential customers through our social distribution network. 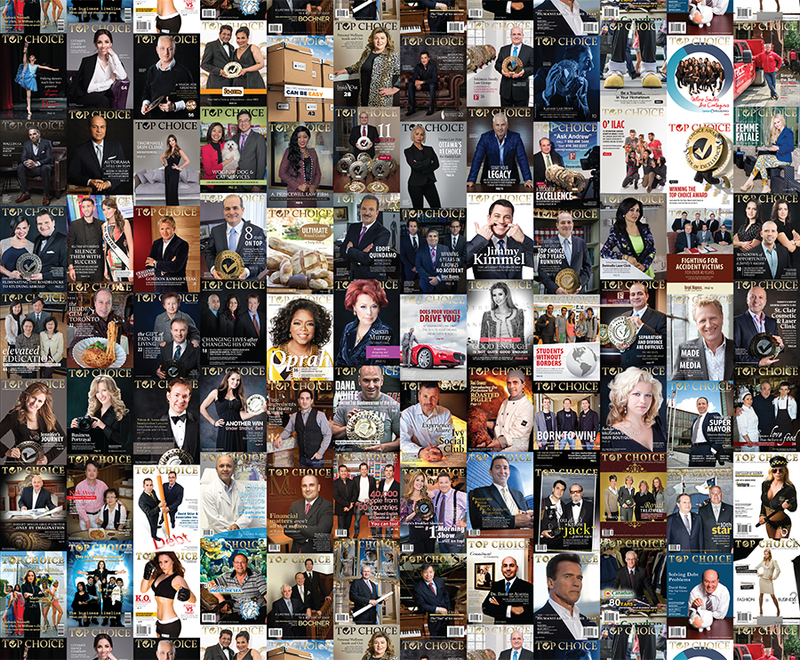 Over 100,000 copies are distributed reaching an estimated 300,000 readers in the Top Choice network per issue. You can read the latest issue at topchoicemagazine.com.